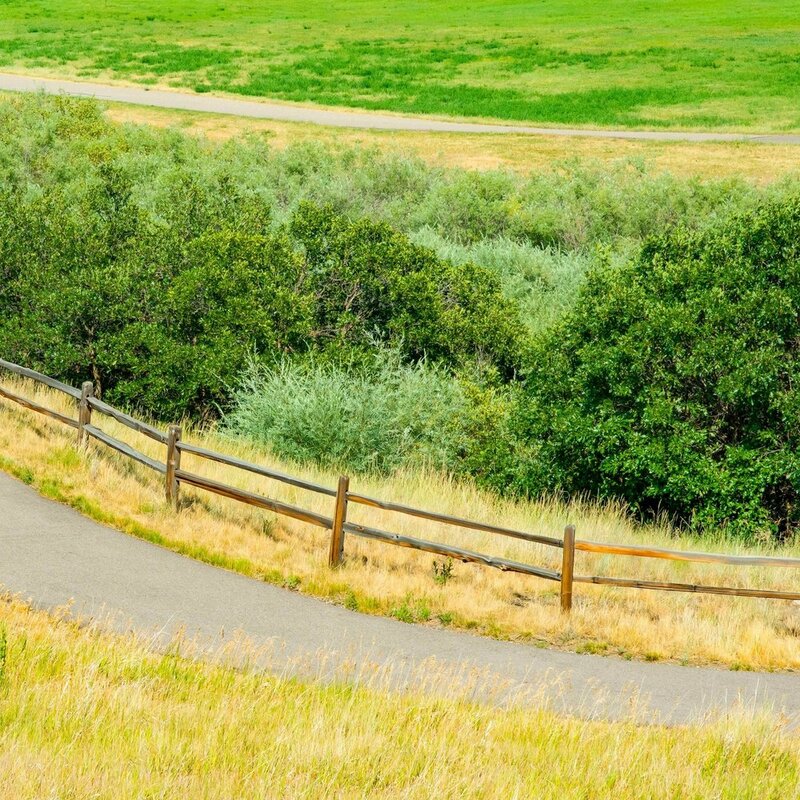 The resort communities of Aspen and Snowmass Village, Colorado have long been vested in the development and maintenance of public trail systems, with each municipality creating elaborate, autonomous infrastructures to serve outdoor recreationalists traveling on foot, horseback or bicycle. 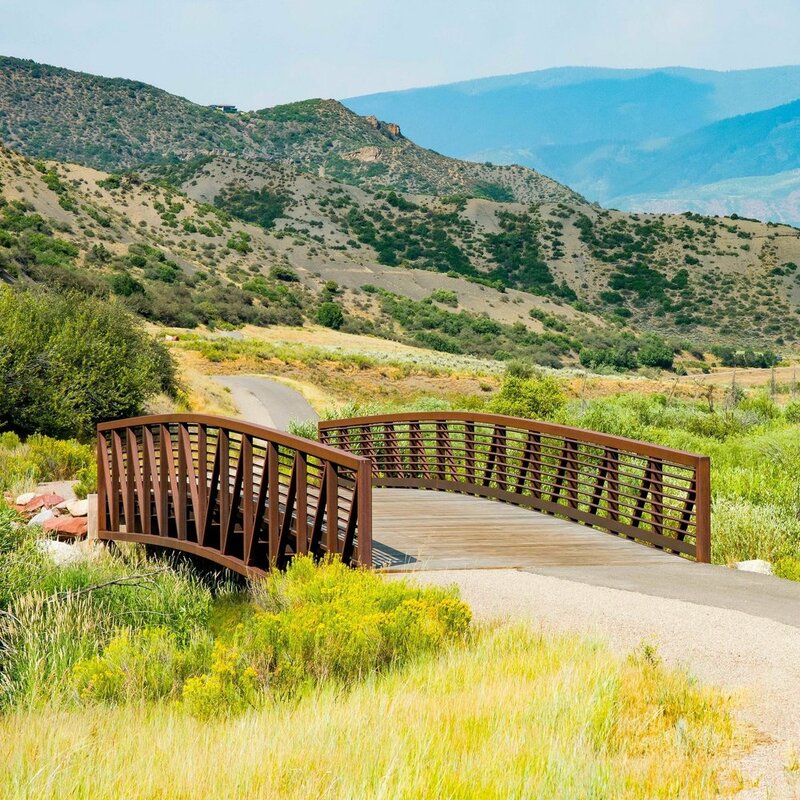 The Pitkin County Open Space and Trails Program was created in 1990 by a popular vote as an umbrella agency to provide stewardship over more than 35 miles of public trails and 10,000 acres of open space properties. 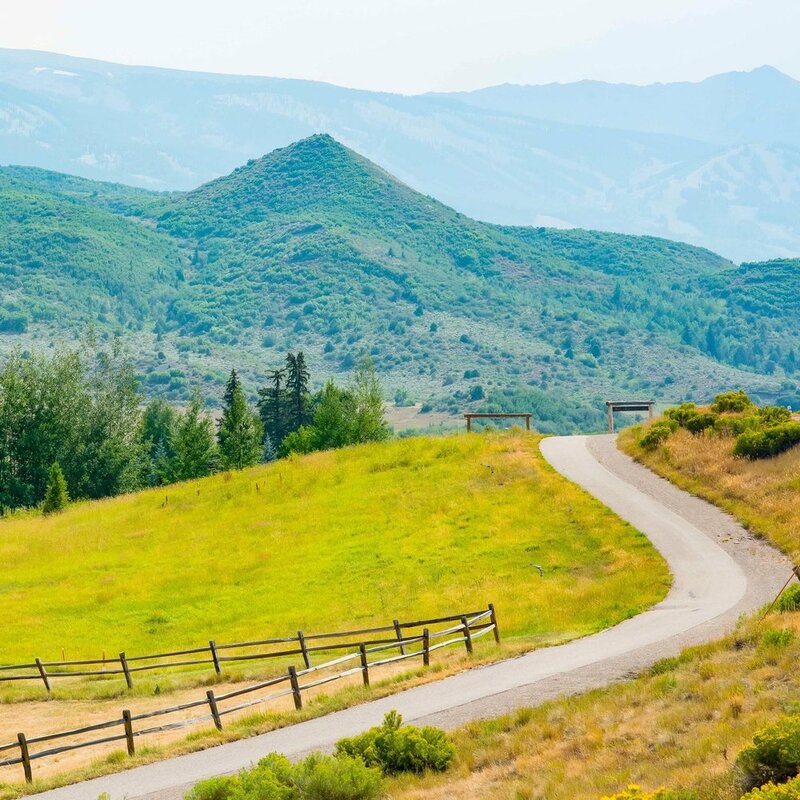 In 2001 the agency contracted Stan Clauson Associates to create a link connecting the two independent trail systems of Aspen and Snowmass Village. 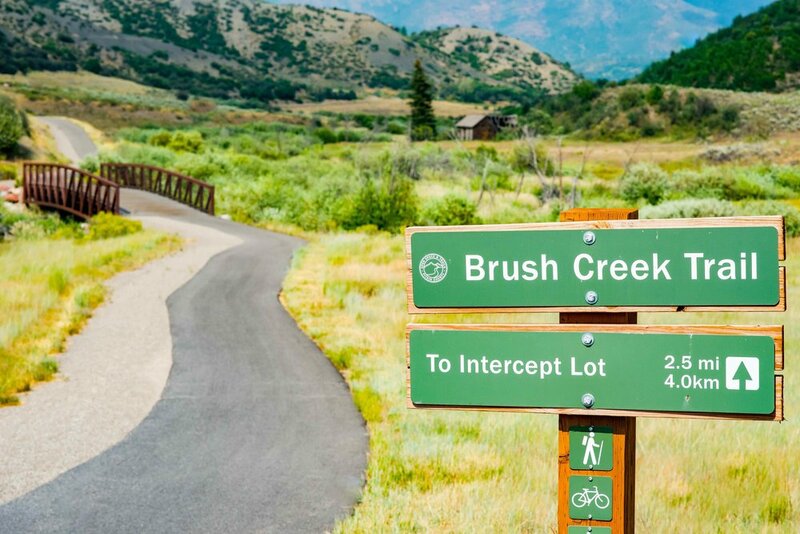 The Brush Creek Trail fills a significant gap in the regional system by linking the Snowmass Village Trail System with the popular Rio Grande Trail, a connection that allows residents of Snowmass Village to access trails from Aspen to Emma and that effectively links the trail systems of Garfield, Eagle, and Pitkin Counties. 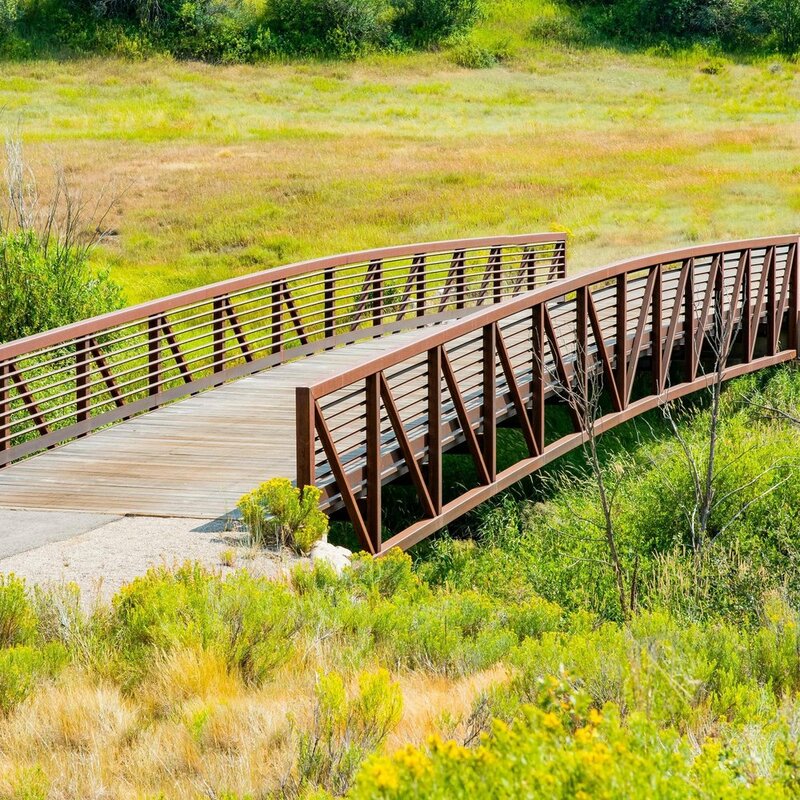 Trail siting for the project involved careful analysis of existing natural features as well as potential impacts to critical elk/deer winter range habitat and migration corridors. 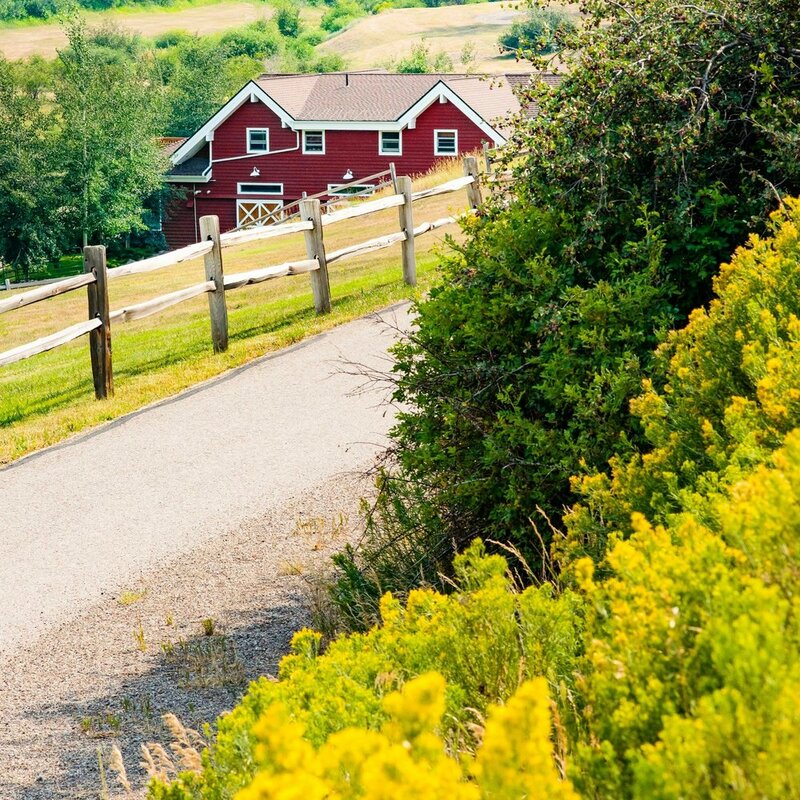 Planning activities focused on obtaining easements across private property and mitigating wildlife impacts and steep slopes that might otherwise be affected by trail construction. 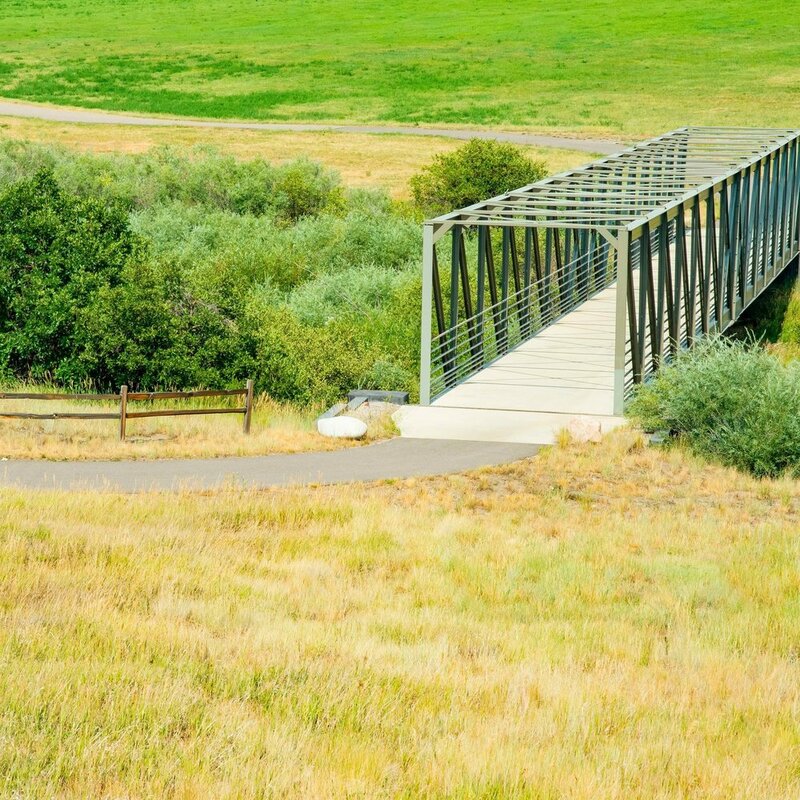 The Brush Creek Trail was opened to use in the fall of 2006.